This week is all about the books on our Fall TBR lists, be they books actually released around now or just books we are planning to read. My list is a mixture of both. I can't believe I still haven't bought it! I'm so busy >.< But she's one of my top authors and I've been waiting for it for almost 1.5 years! I need it. I loved the world of the original short story. I've already borrowed it from the same friend who lent me book one, but I'm holding off because once I start there's no way I'm getting anything else done until I finish... and it's a big book. But I don't think I can wait too long because I'm going through withdrawal. Also on my stack of not-yet-read books. Also one of the next lovelies I'll get to. I can't wait to meet Eleanor and Daniel again! This is a spin-off of sorts of her Madness of Angels series, so I had to have it. I love her writing style and the way she suffuses a supposedly ordinary urban setting with magic. Because I always thought this book sounded amazing and I've never read one of her books before. It's also on the stack. I have quite a big stack of unread books. 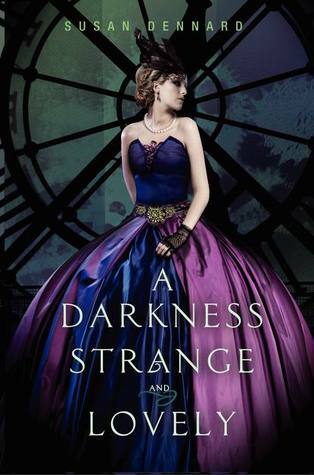 It's out next week I think and how could I not love a Scottish noble girl going out at night to hunt down and kill fairies in the Victorian age?! I have a boxset of the entire trilogy (I'd been looking at it for at least 2 years before buying it) and I want to start it soon because... assassins. I LOVED the first two books in the trilogy! They were so funny XD Also, I can't resist reaper books. This comes out in November and I don't know if that's still Fall or already Winter? Whatever. I want it. It has Adrian POV!! And the ending of Indigo Spell was o__O I can't see this going well, but I can't look away either. What do you think of my reading list? And what do you have on your TBR? I can't wait to read Allegiant and Coldest Girl too - I've been meaning to read something by Holly Black forever, and now is the perfect time. The Coldest Girl in Coldtown, Allegiant and The Fiery Heart are all books I want to read. 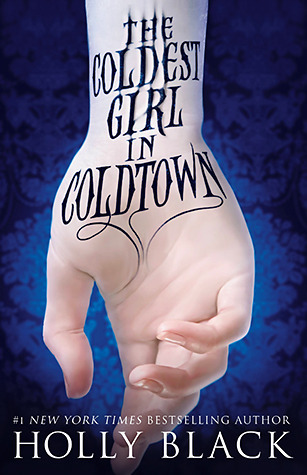 I am looking forward to reading The Coldest Girl in Coldtown! Great list! Great choices! 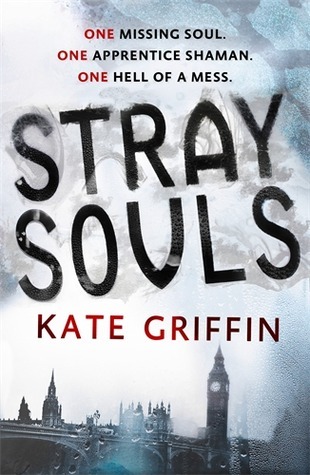 I want to read all of these, except Stray Souls I don't know, but I'll check it out. 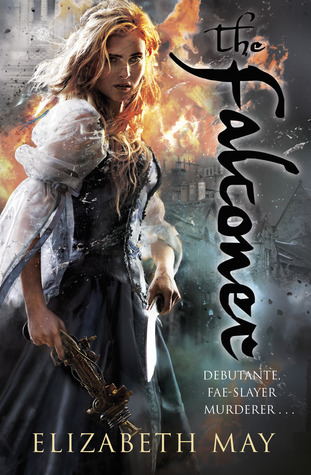 I can't wait for The Falconer, The Fiery Heart and The Coldest Girl in Coldtown! Happy reading! 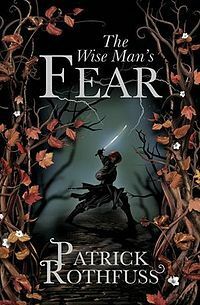 I've been holding off on the Rothfuss books, even though I have copies of #1 and #2 already -- I just don't feel like I can get involved in another series without at least knowing when the final book will be out! 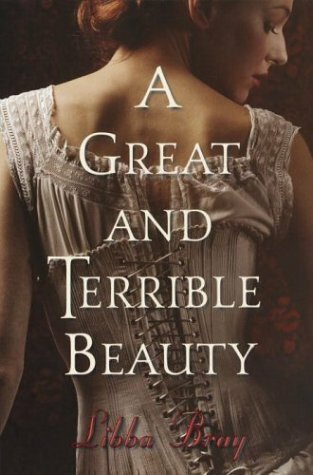 I've been meaning to read A Great & Terrible Beauty for a long time now. Libba Bray is such a talented writer, but this trilogy is the only work by her that I haven't read yet. Nice list! Coldest Girl was awesome. Like, it rivals the Curse Workers series for me. :) I'm also excited about Fiery Heart, Perfect Ruin & Premeditated. And you HAVE to read A Great and Terrible Beauty. 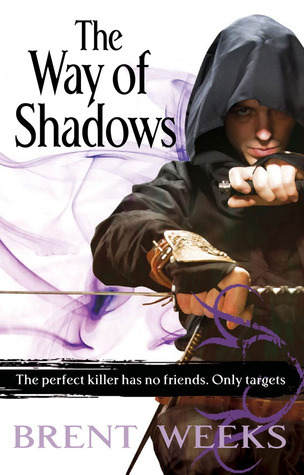 I adore the Gemma Doyle books and Libba Bray is just a fantastic author. Coldest Girl and Falconer were on my list as well. Can't wait to dive into those books! 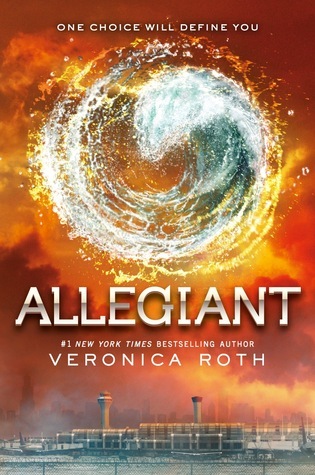 Allegiant! I want to read that SO bad! 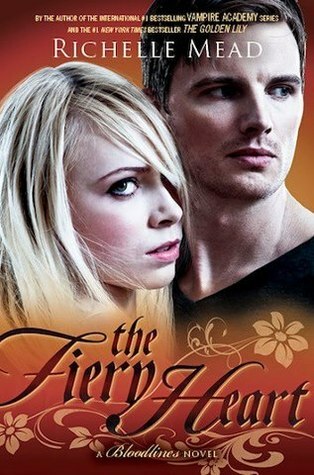 And I definitely am excited for Fiery Heart, but I need to get reading Indigo Spell! LOL! 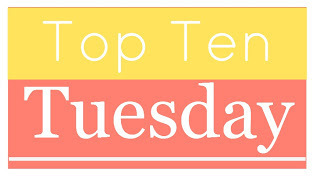 Great list Carmen! I've heard really good things about the Coldest Girl in Coldtown. I was so tempted to buy it last time I was at the bookstore, but I don't think I'm willing to pay full price. I hope you get your hands on a copy too! I can't wait to see how Allegiant ends. I really hope it'll get a decent, closed ending. 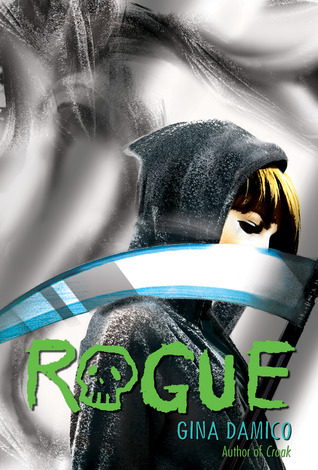 I've been disappointed by dystopians(Requiem) way too much. Not to mention that the second book felt pretty meh to me... still I'm (somewhat) hopeful.